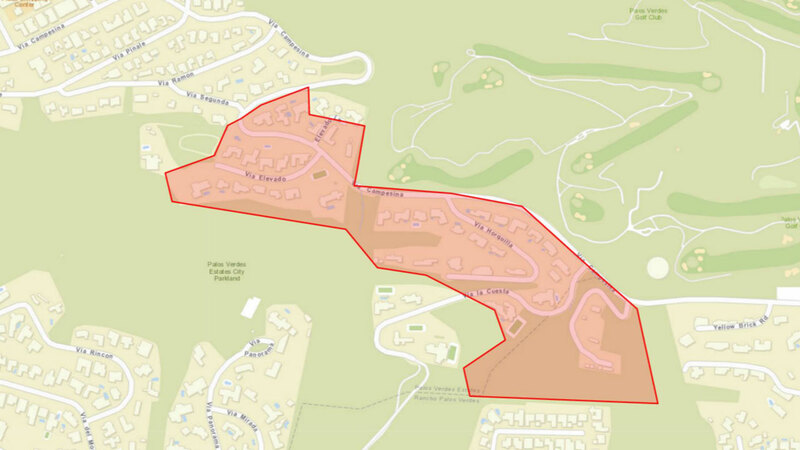 PALOS VERDES ESTATES, Calif. (KABC) -- California Water Service advised about 200 customers not to use water in a portion of Palos Verdes Estates after a small storage tank was compromised Monday afternoon. Customers are being asked to use bottled water for drinking and cooking until the utility finishes conducting a series of tests to see if the storage tank water was impacted. Residents were told to save their receipts for reimbursement. The temporary request was issued as a precaution, the water service said. 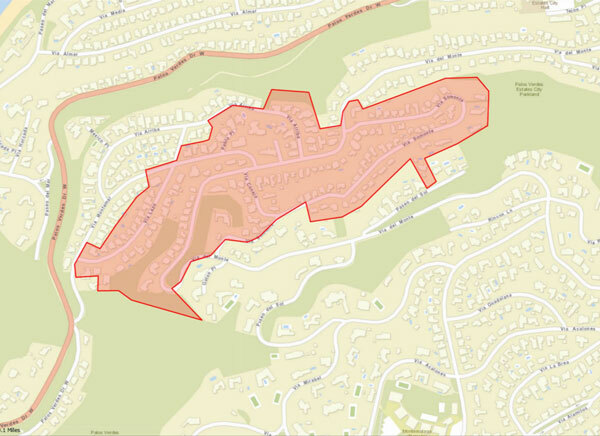 The affected areas include parts of Via Horquilla, Via Elevado, Via Campesina, Via Lazo and Via Somonte streets. Cal Water is working with state water officials and local law enforcement to investigate the breach. Initial water quality tests came back normal, but it will conduct more stringent tests over the next few weeks to make sure nothing is wrong. Until then, hydrants in the area are being flushed out and Cal Water is making adjustments to bring fresh water back to the portion of the system that may be impacted. Residents can also check the water service's website, www.calwater.com/pv-do-not-drink-notice/, for the latest updates.